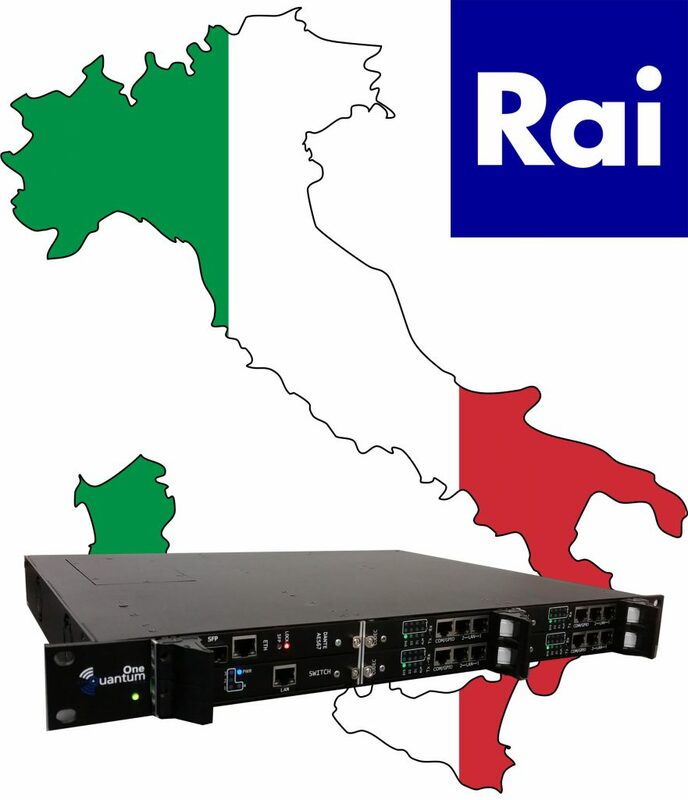 RAI, the Italian public broadcaster, has awarded Prodys a tender for the complete renovation of its IP audio codecs. RAI has placed great emphasis on the possibility of integrating these codecs into its AES67/Dante network, seeking to evolve its infrastructure towards this technology. In the transmitting centres, they will use Quantum One multi-codecs, which allow 4 stereo codecs to be concentrated in a 1U rack unit. For external contributions, the client has opted for the Quantum W audio equipment for reporters, with 3 microphone/line inputs and audio input mixer, among other features. The contract will be implemented through a 2-year framework agreement.